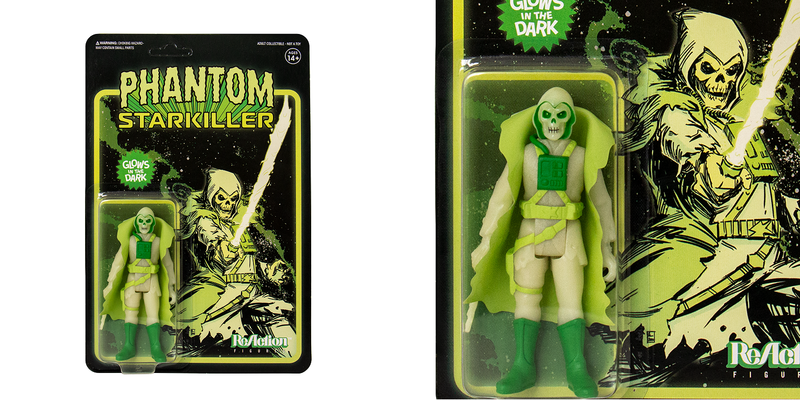 At Designer Con 2018, Super7 will be releasing the second colorway of Killer Bootleg’s awesome Phantom Starkiller ReAction retro action figure! 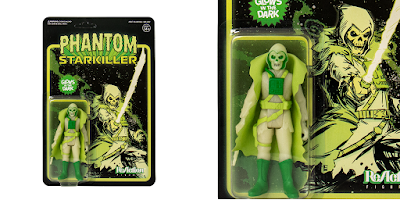 The Designer Con 2018 Exclusive Phantom Starkiller GID Edition ReAction figure stands 3.75” tall and actually glows in the dark. Each figure features multiple points of articulation and comes packaged on a full color blister card. Collectors can purchase this exclusive at the Super7 DCon booth for just $15.